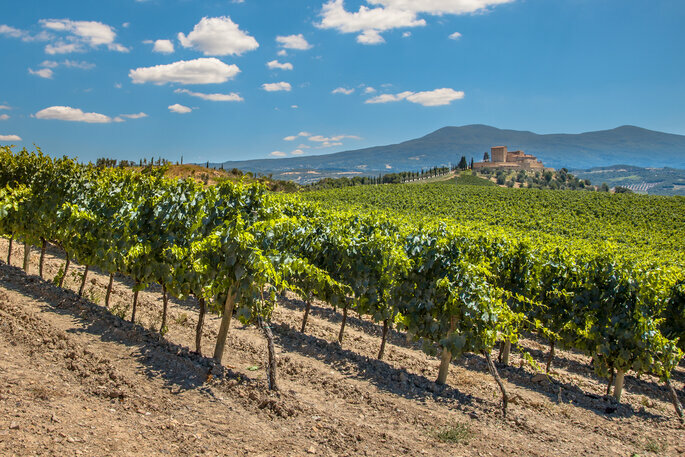 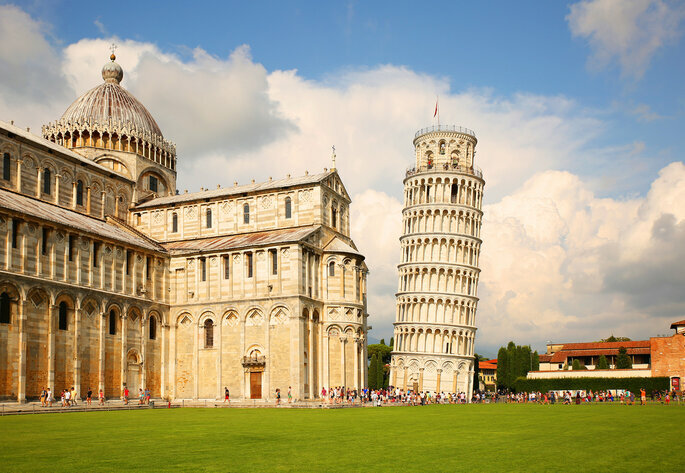 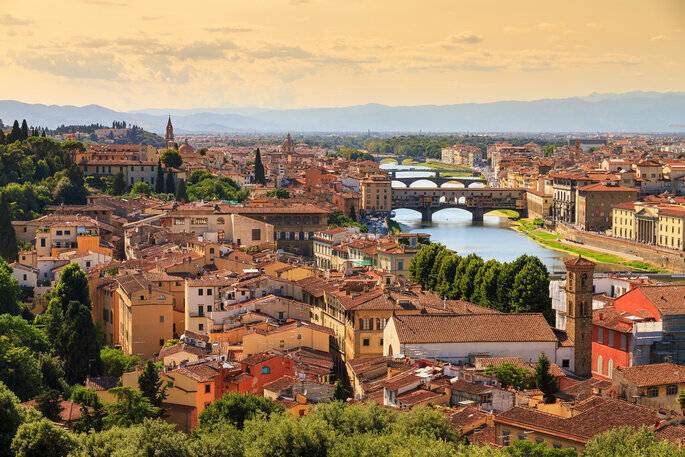 Aside from Rome, Tuscany is perhaps the most well-known region of Italy. 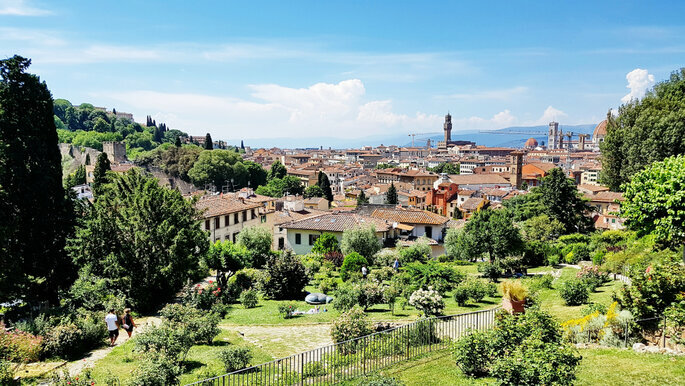 Hugely popular as a location for Destination Weddings – Beth and Tom’s big day here was incredible – Tuscany has some of the most picturesque landscapes in all of Europe, and nowhere says romance like its biggest city, Florence (also known as Firenze). 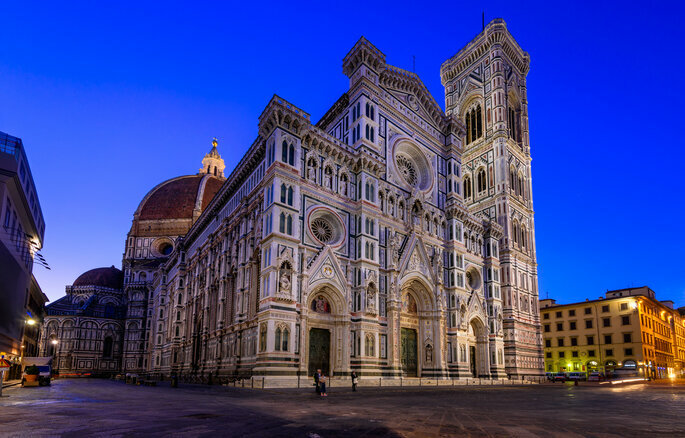 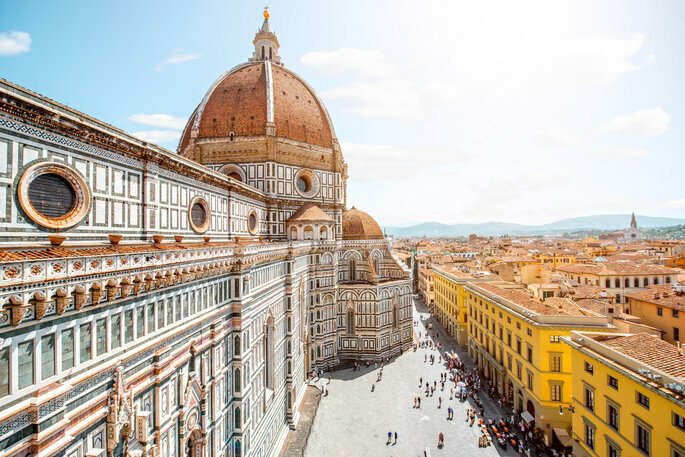 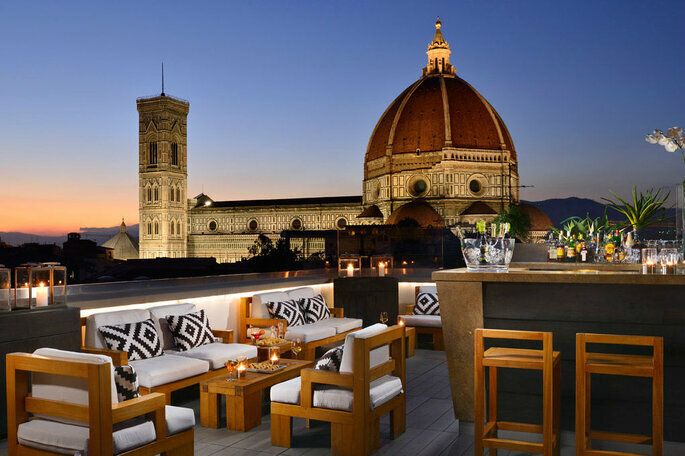 Renowned around the world for its historic architecture – particularly the 15th century Duomo – and for being a fashion capital, Florence has to be an option for your honeymoon. 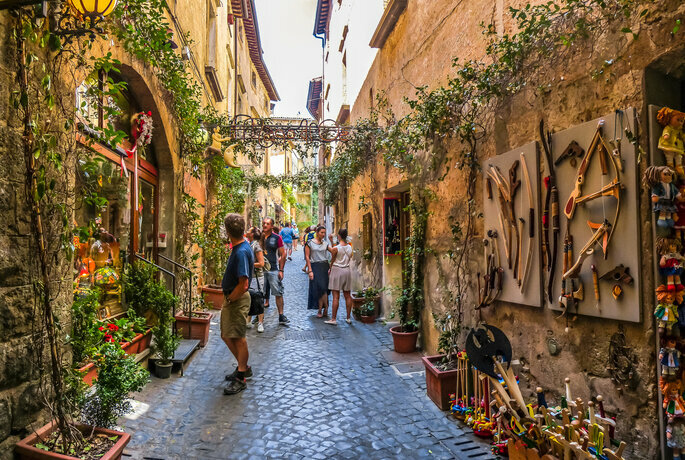 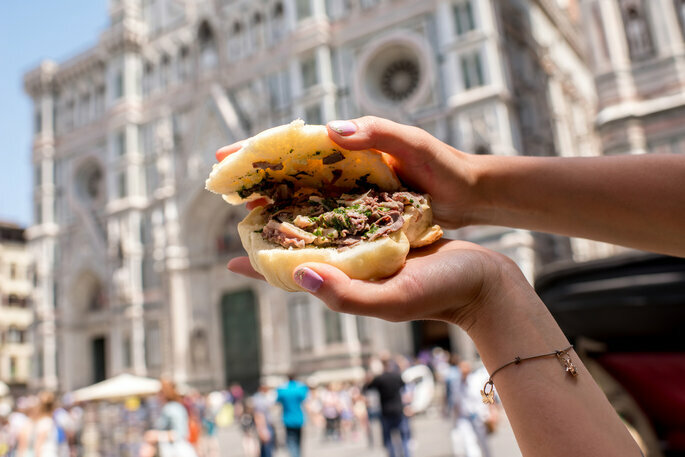 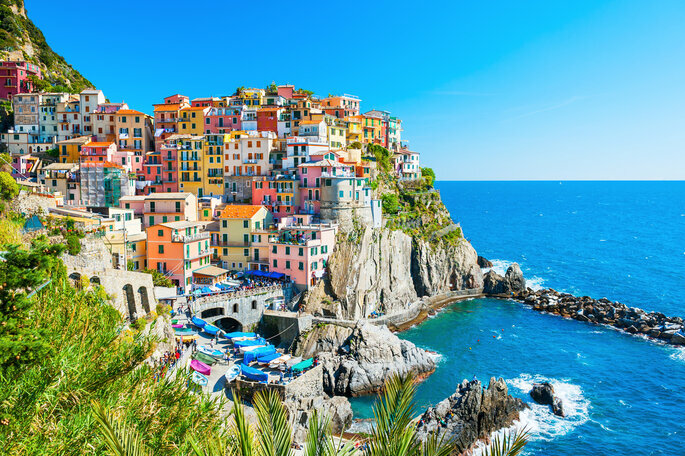 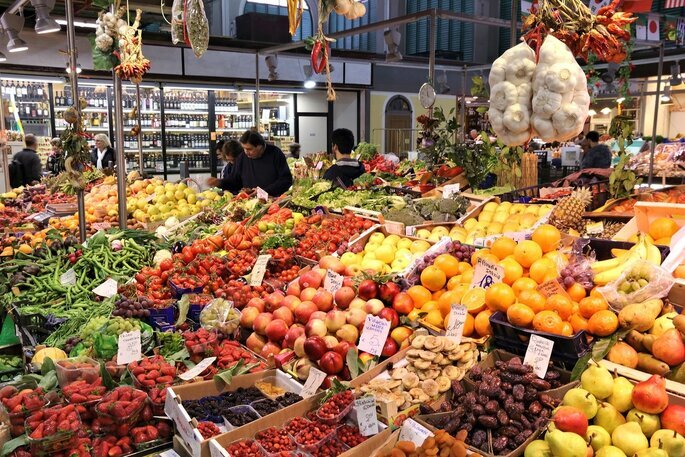 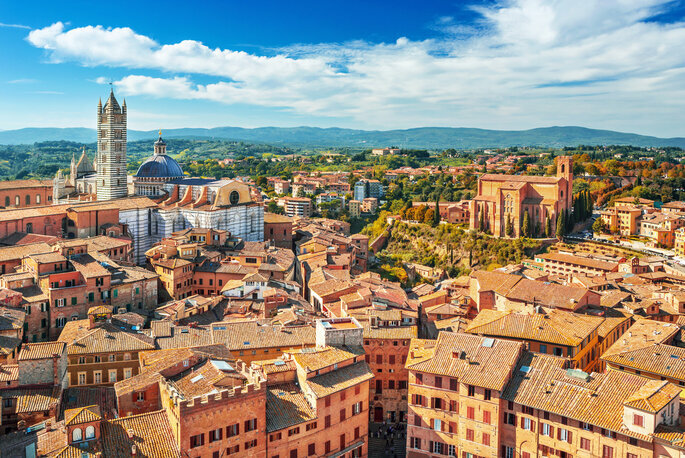 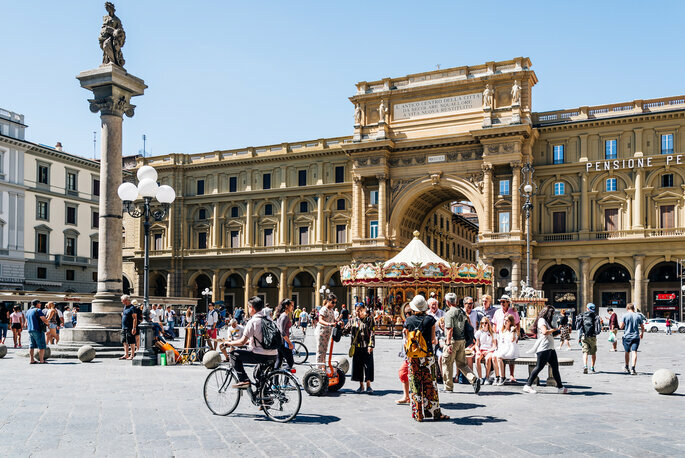 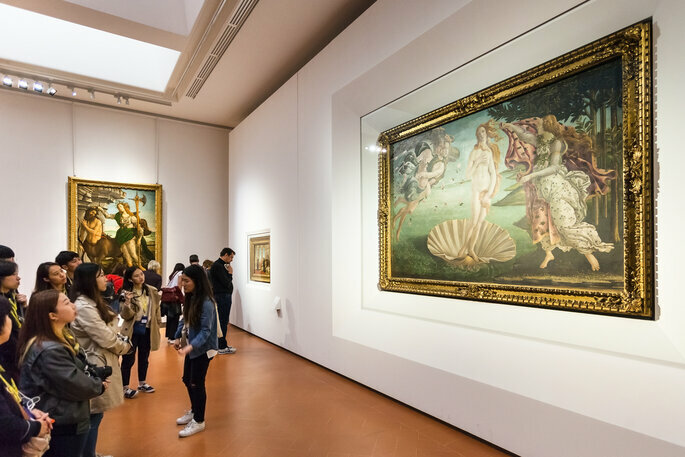 Not only will you get a true taste of Italy and its beautiful countryside, but you will also be able to enjoy brilliant urban markets, art houses, and stunning scenery.